Is this song making fun of hip hop or desperately trying to crib from it? Both? 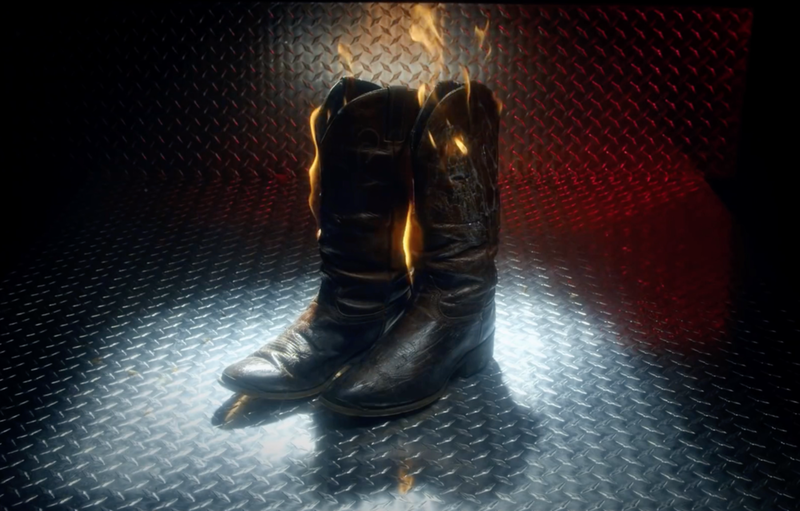 Are the static shots of cowboy boots a joke? Is this music video a rejected Monday Night Football promo? Who knows?